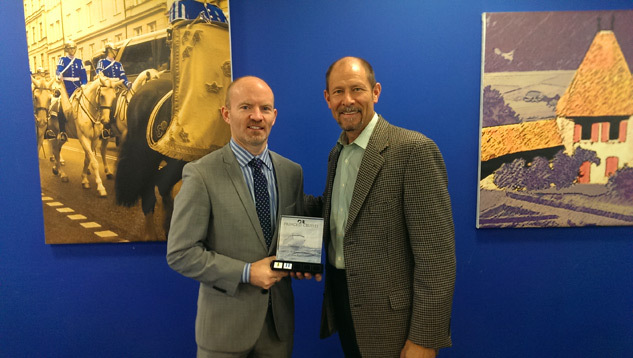 The Cruise Web was recently presented with a Princess Cruises Award for distinguished performance and production last year! Pictured above are Frans Hansen, President and Founder of The Cruise Web, along with Bob Rose, Business Development Manager for Princess Cruises. As a company, The Cruise Web is honored and excited to receive this award, and we look forward to our continued success with Princess Cruises. 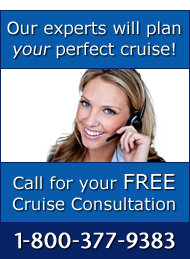 Call our expert consultants at 1-800-377-9383 for help planning your next getaway with Princess Cruises!